We believe smiles are contagious and they make the world happy. By helping you feel great about your smile, we hope to see more smiles on dials, more pearly whites, more grins, and more happiness. I guess you could call us Smile Architects. Providing exceptional, comprehensive, informative yet tailored solutions will always be our commitment to you. Equipped with modern high-performing dentistry equipment, we ensure you receive the best quality of care, always. staff? Check. Your teeth is important to us but so is your comfort. Which is why we ensure you feel so relaxed and at ease that you might not even want to leave. Healthy life = Happy life. The truth is the health of your mouth impacts on the rest of your body. 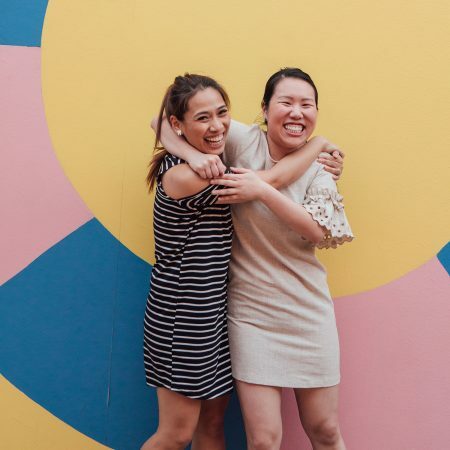 Which is why it is important that we see the bigger picture when it comes to your well-being to ensure we tailor a solution together that has your whole body smiling in the long term! At the heart of what we do are our relationships. We care about our family and we know you care about yours. 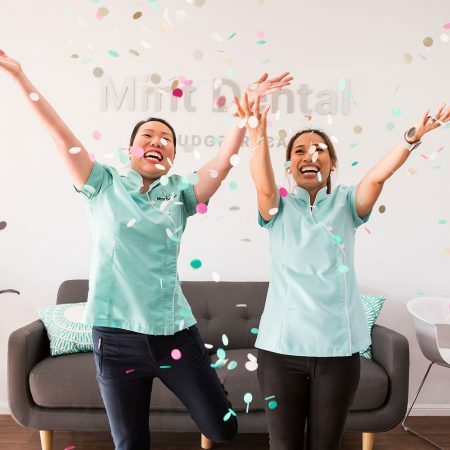 By genuinely getting to know you and your family beyond what goes on the dental chair, we ensure you and your family can feel at ease when spending time at our home, Mint Dental. place that builds confidence, one smile at a time. 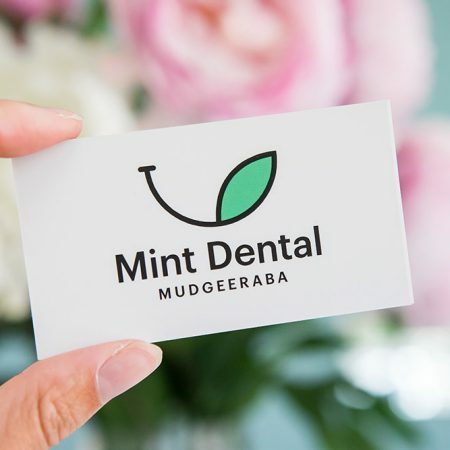 A Mint Smile is just a conversation away.